You know the drill. 5 highlights from the past week and that makes up High Five for Friday! 1) I finished basic dysrhythmia's class this week. Praise the Lord. We read heart strips and determine what rhythm the patient would be in and how we would treat them. Fun oh fun. By the 3rd day of class, Kayla and I were loony tunes. 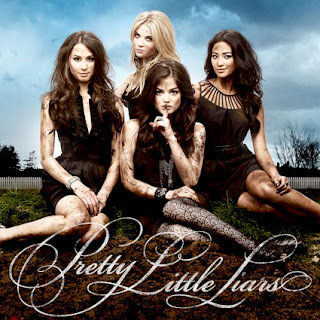 2) My friend Sue got me addicted to Pretty Little Liars. I just finished the first season and we are about to start the second together. I love it!! I want to know who "A" is so bad. I have my suspicions. ;) Oh, my favorite actor is of course Mr. Fitz. 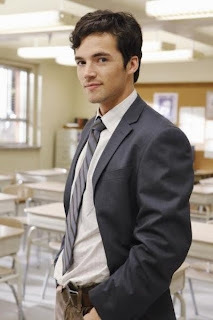 How could I not like him?! 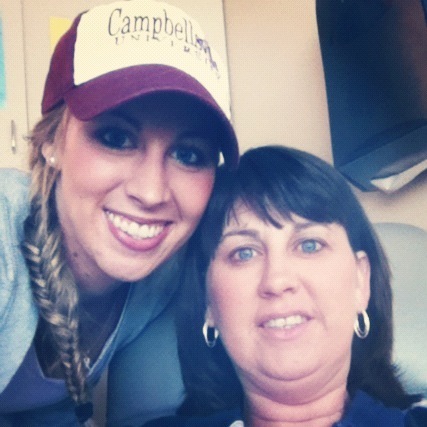 3) I went to my mom's treatment and it went great. 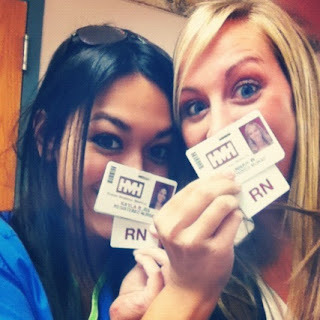 We actually got done really early! 4) Since we were done early, we went and ate lunch at McAlister's. I loved it. We had never been before and the food was really good. 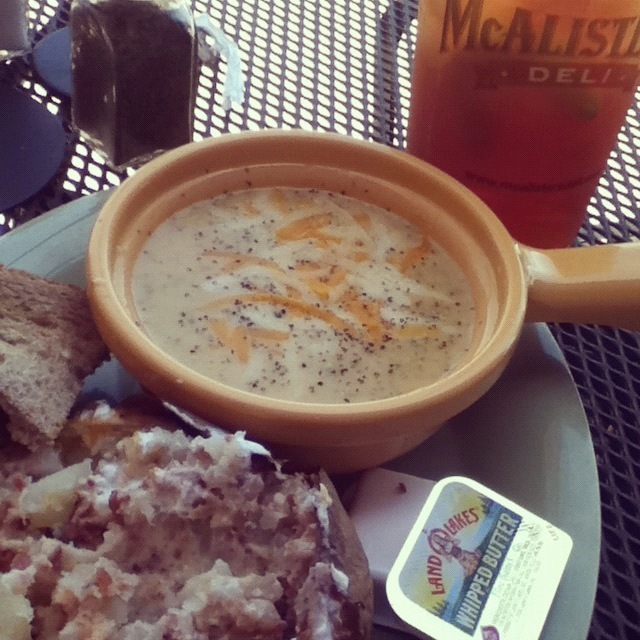 Their sweet tea with lemon is the bomb! Bacon spud, broccoli cheddar soup, and 1/2 of a chicken club sandwich. 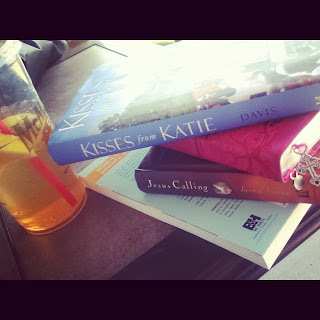 5) I had time to read a few more chapters in Kisses for Kate and catch up on some other good reading. I like reading if I have the time. Nerd. I hope your week was as busy and fun as mine. Enjoy your Friday!